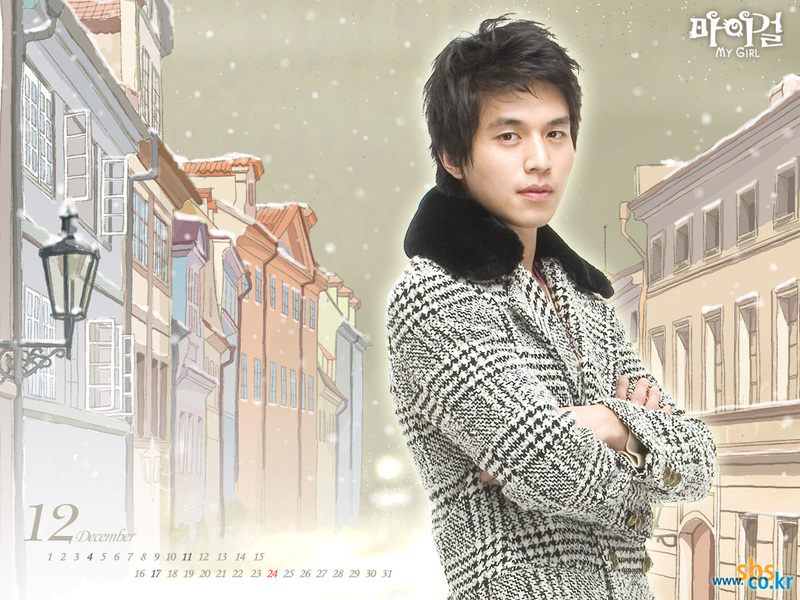 First love-kdrama – everything from recommendations to recaps! This is a new column I decided to start. Since I watch a lot of dramas… Yeah, well.. Once I come back home from school I watch at least two episodes of new or old dramas. So I guess I have enough characters that I love and respect. 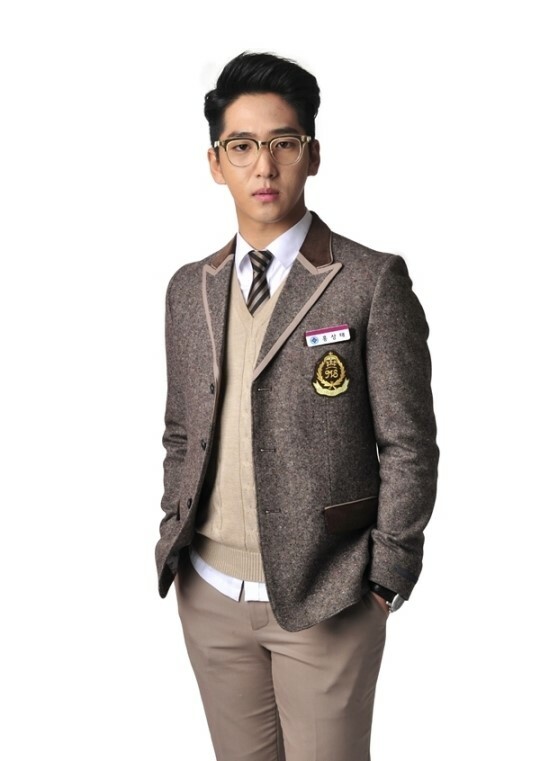 My first character ever is Park Dong Joo from Angel Eyes played by Lee Sang Yoon and Kang Ha-Neul(young). 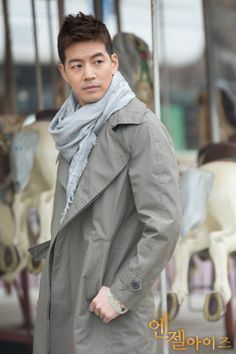 Park Dong Joo is a very unique character.Considering his circumstances,his life is really a roller coaster. Yet,he gets on with it. 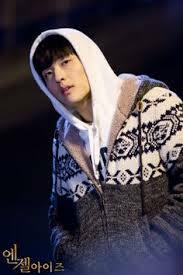 I am amazed at how well Kang Ha Neul has displayed Dong Joo. I know that Ha Neul is an amazing actor,but then again,evoking varied emotions in a person in just 2 episodes is an ability that can’t be taken lightly. Dong Joo after many years,is still quite the same. 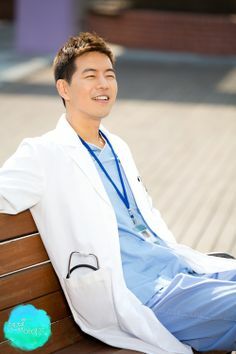 This is my first drama which has Lee Sang Yoon in it and I really like him. 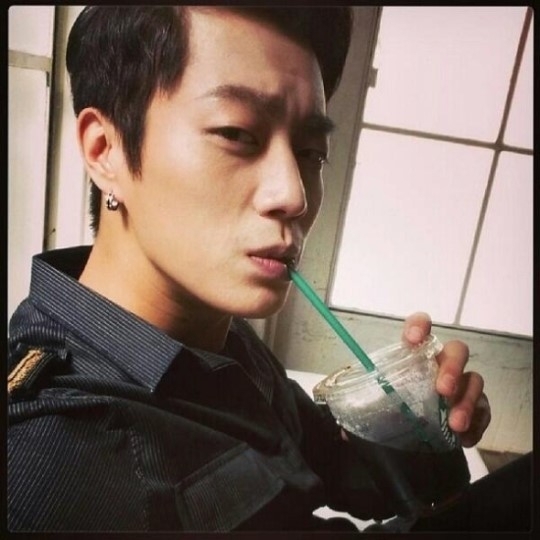 Not only for his acting but yes,for his charming looks *blushes*. I always thought that I would be loyal to Kdramas and never ever watch other language dramas.But guess what? I did. I was disloyal and earned my punishment outright! 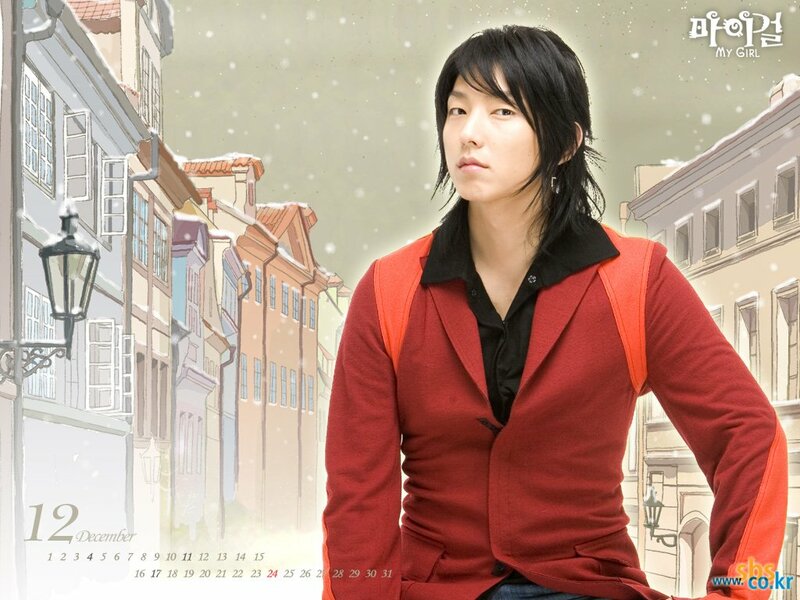 It took me a lot of time and internet to actually find a good Tdrama recommended by many. At last I did find one. Literally everyone said it was worth it and is a must watch. I decided to watch it. EP 1- Omg! This is soo much fun. 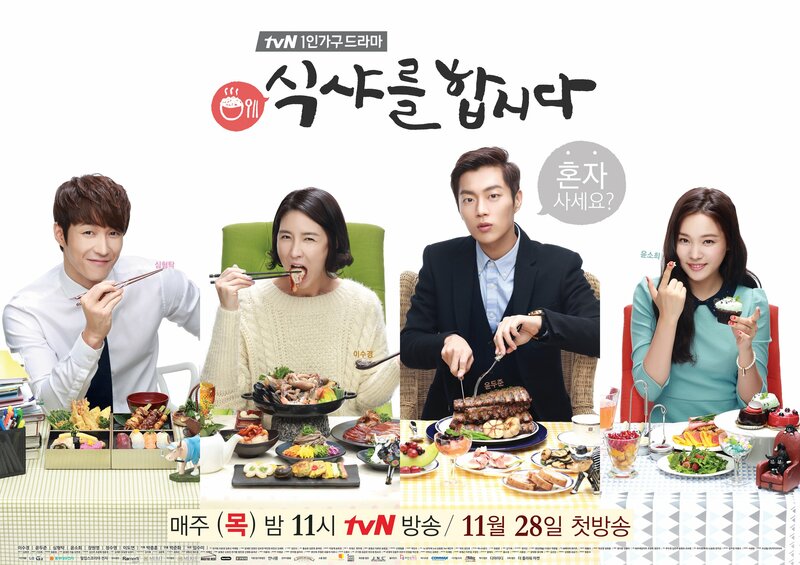 I never had so much fun ever watching a drama since Boys Over Flowers. Damn! EP 2- Yo sis! Come ‘ere! 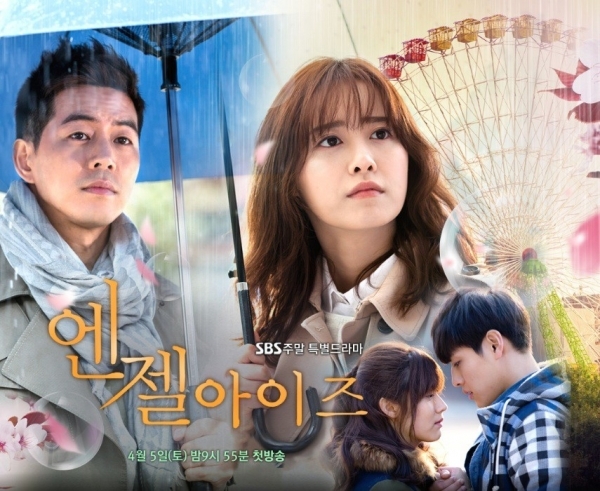 Found an awesome drama. Its Taiwanese though. EP 13,14,15- Seriously? I mean,I wasted about 15 hours on this? Why is God doing this to me? This is the end? There is no season 2? Like really? Is there no more? There’s a lot to be done yet! It can’t be the end!!!!! I totally regretted watching this! Like so much! But, I will not say I won’t watch another Taiwanese drama. I will surely try something that’s worth. 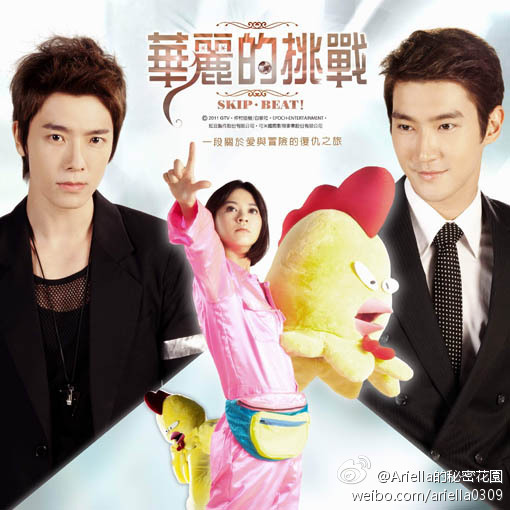 AHH I forgot.The drama I watched was SKIP-BEAT!